The market abounds with many job opportunities, so, if you have whatever it takes to work in a competitive environment, you may land yourself a good job. However, you must write a compelling resume to attract a potential employer. Curriculum vitae are, of course, the best job hunting tools, and it is what potential bosses look at, before reading your application letter. 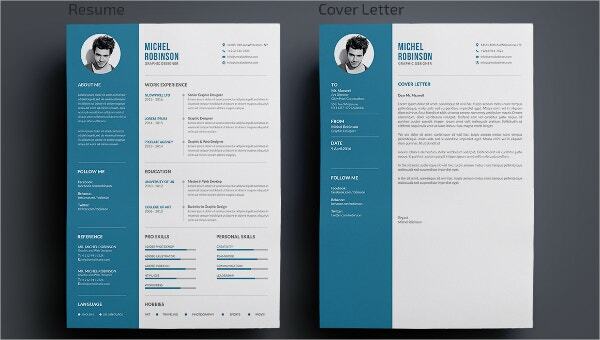 Modern resume templates cam help you write a good resume in a few minutes, so you should consider downloading the template instead of designing the entire model from scratch. 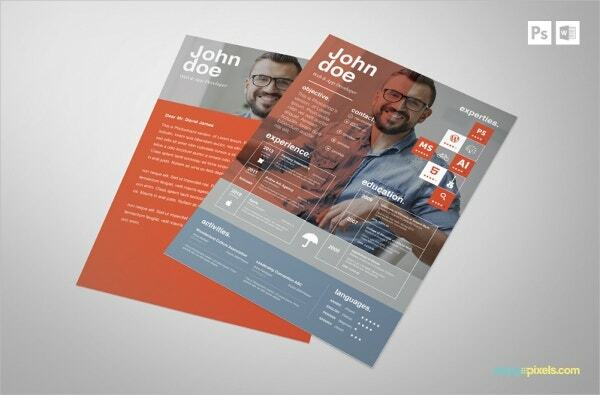 The template will help you design an impressive resume for your target job. In addition to being an easy-to-use model, the template is also easy to customize, which means you can personalize it for individual use. 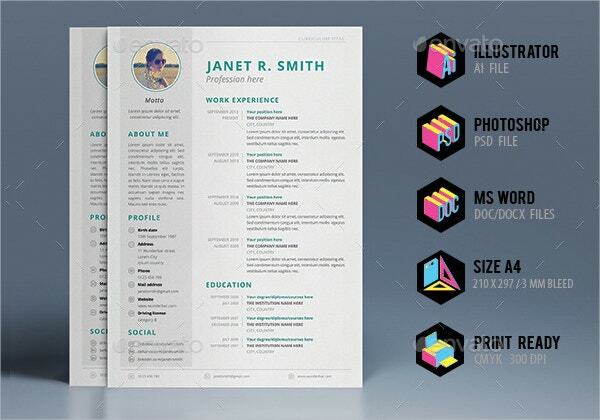 The modern resume template features a unique layout with unique, useful content. The pre-written, shorthand content is, of course, a perfect guide for writing your resume, making it easy to prepare a compelling job-hunting tool. 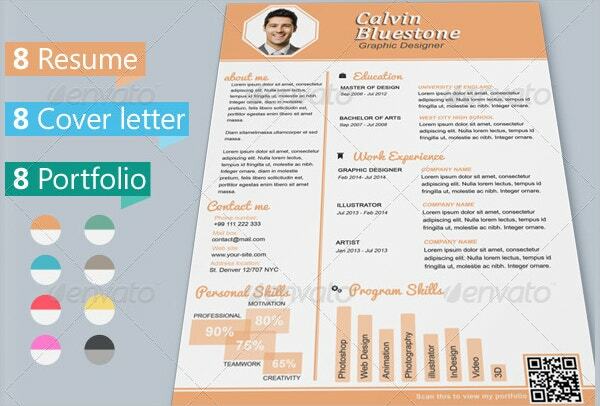 Instead of spending your time to create a modern resume template from the ground up, you can download this with a simple click of a mouse, and use it to prepare curriculum vitae in the shortest time possible. Working as a UX designer is usually rewarding. The beauty of this career lies in potential growth and development. 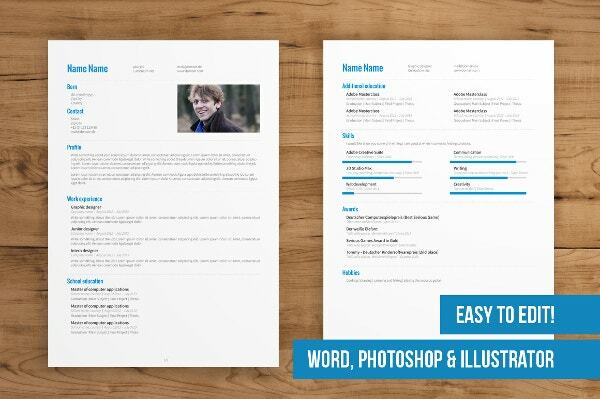 Use this template to create a good resume to hunt for UX design jobs. A few good companies out there are often looking for Infographics artists. 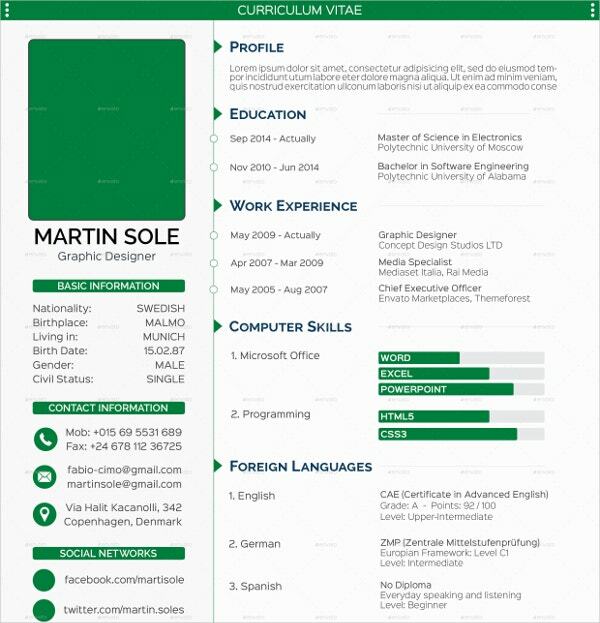 If you are up for the job, you could use this template to design and write an impressive resume to a potential employer. > What should One give more Attention to when Writing a Modern Resume? 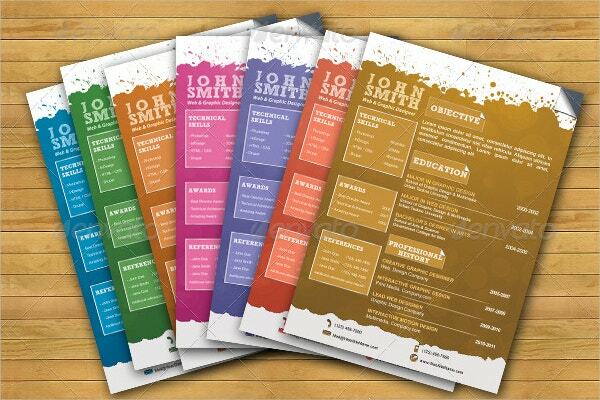 Resume writing is an art that requires creative thinking. Of course, thinking outside the box, rather than just being an average bear, will make your CV more compelling, interesting to read, and helpful. You need to focus more on your career objectives. A potential employer needs to know what you are bringing to the table. They need to know what you are willing to do to move a company forward if the enterprise decides to give you a job. Back up your career objectives with some accomplishments. Choose only those achievements that made big impacts; write only about them; this will give your CV the best taste, to say the least. 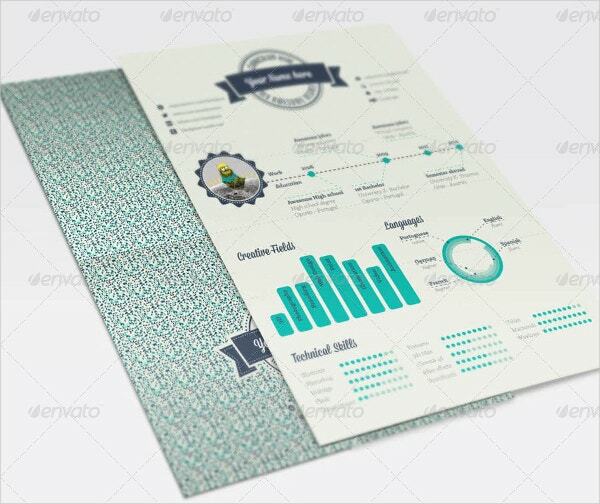 You can also see Technical Resume Templates. 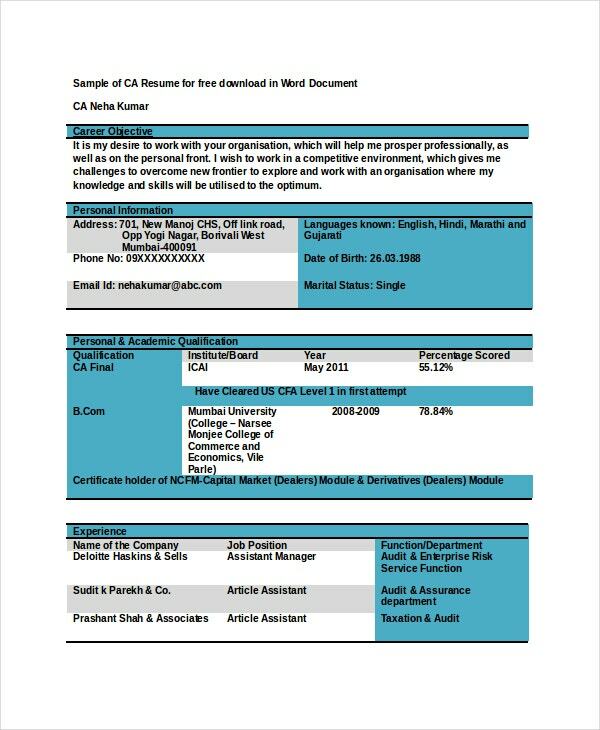 > Can a Potential Employee send a Volunteer Certificate along with the Resume to a Potential Employer? People who have worked under the no-pay job category always ask themselves this question, occasionally. It is important to understand that because a resume has a section where applicants outline their experiences, it is not at all necessary to send your volunteer certificates along with your resume. Unless there are any changes in the means used to express your interests in a job position, you should stick to the tradition. That means you should explain, in your resume, that you worked as a volunteer for company x for a given period. A prospective employer, then, will decide whether to ask you to submit your certificates, particularly if they have the burden of proof. > What to do if the Potential Employee does not have a List of Referees? The issue of referee list is usually disturbing. How are you going to write a resume if you don’t have a portfolio at all? Is an employer likely to give a damn about the list? The simple answer is NO. Many people always write the referee list, but it is not often recommended. In fact, it is not even necessary. Therefore, whether or not to include this section of the resume in your writing is entirely a matter of personal choice. Besides, is there a reason why an employer would be more interested in whom you have worked for more than what you can do? Of course, it doesn’t make sense at all. As long as your resume expresses who you are from a professional point of view, the referee list should be nothing to make you worried. Usually, people consider a resume to be a job-hunting tool, but it is important to understand that a resume can only help you get an interview. 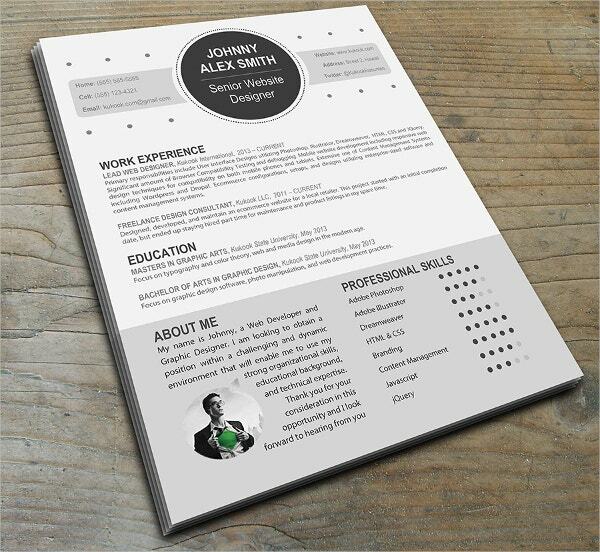 Make the resume impressive; it should be perfect, and it must be convincing. Give a potential employer the reason to shortlist you for an interview. 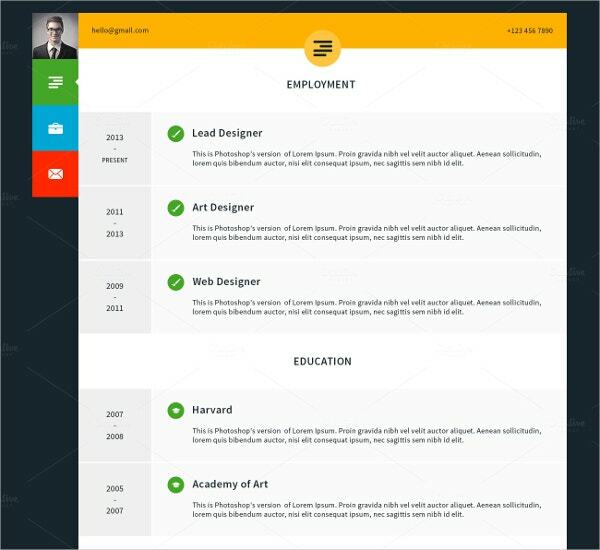 You can also see Classic Resume Templates.